SEPTA riders accustomed to cashing in on the discounted $1 transfer fee offered between buses, trolleys, and subways will bid farewell to the paper transfer slip this summer as SEPTA Key Card continues to take over and will deduct the transfer fare automatically. SEPTA announced Monday that beginning Wednesday, Aug. 1, all SEPTA passengers must have a Key Card to get that transfer discount that saves a rider from paying double the fare when his or her trip requires traveling multiple SEPTA routes. While paying with cash will still be an option on SEPTA, don’t expect to get the usual discount, as those paper transfer slips will no longer be issued. The change also extends to riders eligible for the reduced 50-cent fare, including senior citizens, who will need a Key Card to take advantage of the discount. Without paper transfers to signify a reduced fare, Key Cards are designed to automatically deduct transfers at the $1 rate from the Travel Wallet. The SEPTA site further details how this works, instructing passengers to tap the Key Card at the first validator of the trip. When transferring, tap it again at the farebox or validator at the second part of the trip, and the system will deduct the transfer cost automatically. Nixing paper transfer slips is SEPTA’s next step in modernizing the public transit system, which began phasing out tokens and magnetic strip TransPass sales earlier this year. 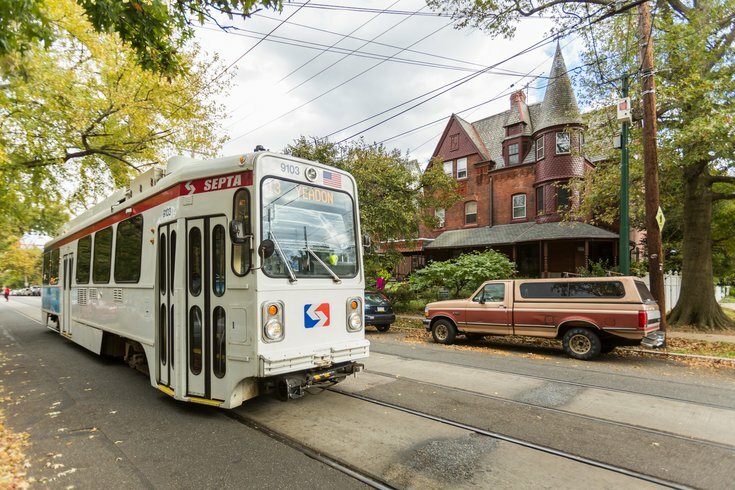 Earlier this month, talk circulated of SEPTA potentially nixing transfer fees altogether as a possible solution to its dwindling bus ridership. Officials are also working with transit consultants to identify other areas to improvement, including more efficient bus routes and cutting bus routes with low ridership. SEPTA Key Cards are available for a $4.95 fee, which protects riders in case the card is lost or stolen. If the card is activated within 30 days of purchase, though, the fee will be added toward the SEPTA rider's fare balance. Cards are available at transit stations and, beginning last month, hundreds of Philadelphia-area retail locations.